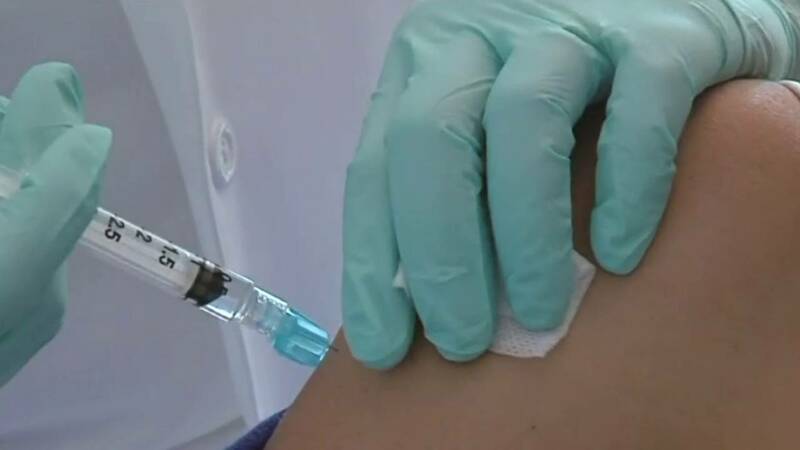 The Washtenaw County Health Department said Thursday it's not too late to get a flu shot, reporting a sharp increase in cases last week. It may be spring, but that doesn't mean the flu season is over. In the past week, more than 300 Washtenaw residents have been diagnosed with flu and over 20, between the ages of 5 months and 90 years, have been hospitalized. IT'S NOT TOO LATE TO VACCINATE. The flu season will continue for at least another 4 - 6 weeks. Call us at 734-544-6700 to schedule your FREE flu shot. Some people, such as older adults, young children, and people with certain health conditions, are at higher risk for flu complications. The best way to prevent seasonal flu is getting flu vaccine each year.